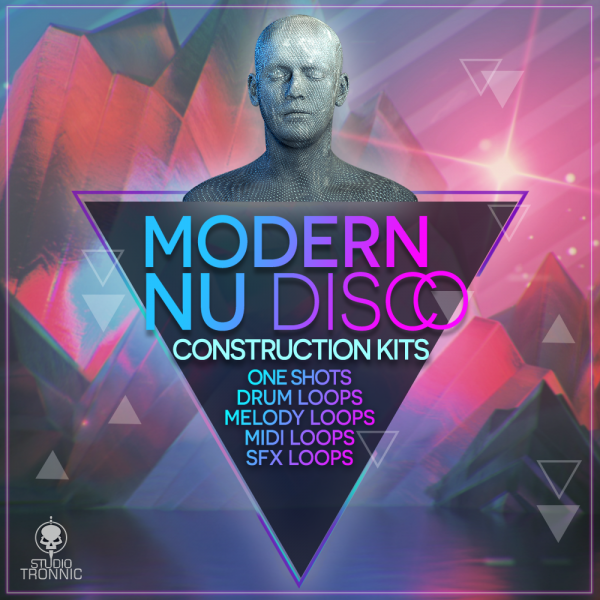 Arrived with force bringing all the timeless authenticity of Nu Disco in modern and intelligent sounds, thought to make this fusion something totally natural and fascinating. Having Vintage Culture, Chemical Disco, Croatia Squad, Passenger 10, Lika Morgan, Me & My Toothbrush, EDX and other highlights of the genre as the main inspiring artists of this creation. 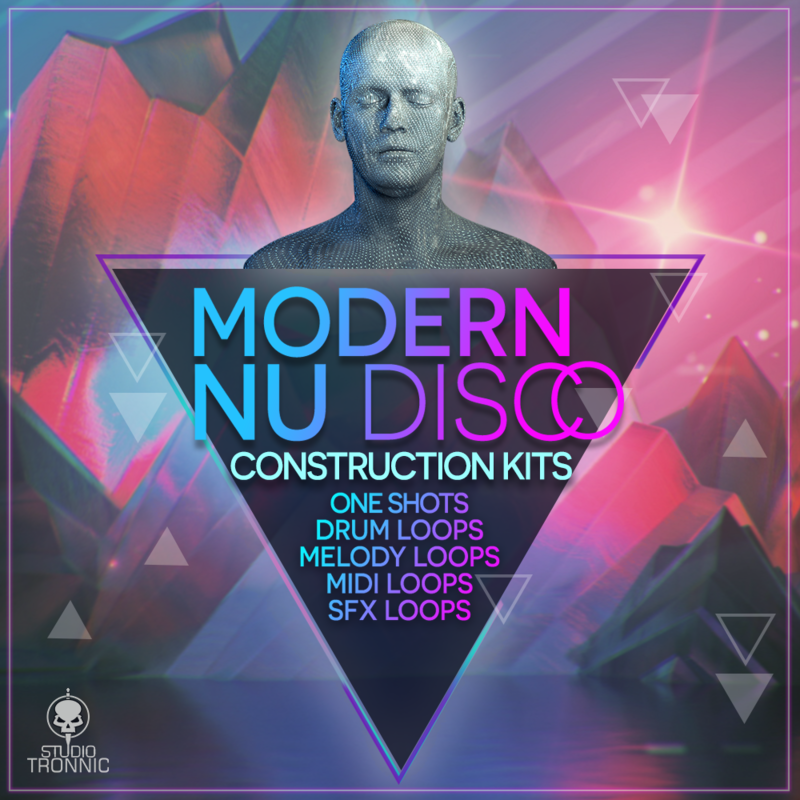 “Modern Nu Disco” arrived with force bringing all the timeless authenticity of Nu Disco in modern and intelligent sounds, thought to make this fusion something totally natural and fascinating. 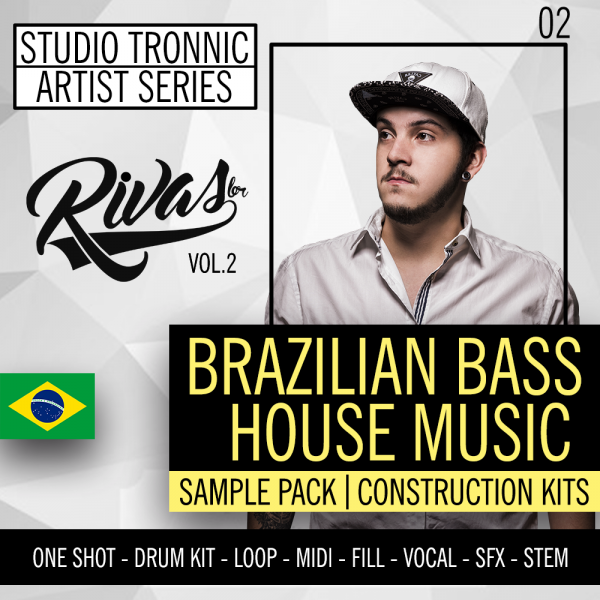 This pack comes loaded with 5 Construction Kits with Drum One Shots (Kicks, Claps, Hats, Percussions), Drum Loops, Melody Loops, Midis and SFX Loops, having Vintage Culture, Chemical Disco, Croatia Squad, Passenger 10, Lika Morgan, Me & My Toothbrush, EDX and other highlights of the genre as the main inspiring artists of this creation. All this preserving the soul of the Disco, but with the insertion of a perfect modern sensation for your productions to be contemporaneous and innovative.